Have you ever finished reading a page and realized that you recall almost none of it? Being able to read through documents quickly is a benefit, but only if you can retain the most important points. Preparing for the contractor licensing exams requires a lot of reading, and you will need to do a fair bit in your business, as well. Follow these tips to get more out of your reading time, so that you can spend less effort repeating it. When you see someone skim through a chapter of a book or a long document in only a few minutes, you can be sure they aren’t reading the whole thing. If you want to remember more of it, you might try doing this yourself. People who are tired, overworked or distracted can easily lose the main points of the content, getting lost in tangents. To avoid losing the forest for the trees, start by identifying the main arguments and sections of the guide. Underline or highlight them so that you can find them quickly. Once you have extracted this information, read the full content, looking for support for those points. Some experts believe that the act of manually writing down information helps you to retain it better. However, you choose to take notes, make sure that you are covering the relevant information in enough detail. Don’t rely on someone else’s notes to speed you through the process, because what makes sense to them might look like a different language to you. Choose an outline or full-sentence format that makes recall simple for you. For larger books or instructional materials, you might want to add a page number to help you locate it again. You’ve undoubtedly heard the phrase, “In one ear and out the other.” In many cases, it’s not enough to read information or even to take notes on it. If you move on to other tasks the moment you are done, you may have a harder time bringing that information back to focus. Buy yourself regular time simply to think about what you have read. Even just a minute after 10 minutes of reading could make a difference. As you ponder, write down questions you have or things you don’t understand. This will help you target areas that you need to reread. Getting an answer wrong on a test is frustrating. Telling a client something incorrect could be a costly error. Let this be a reminder to you that you never know anything until you have confirmed it. 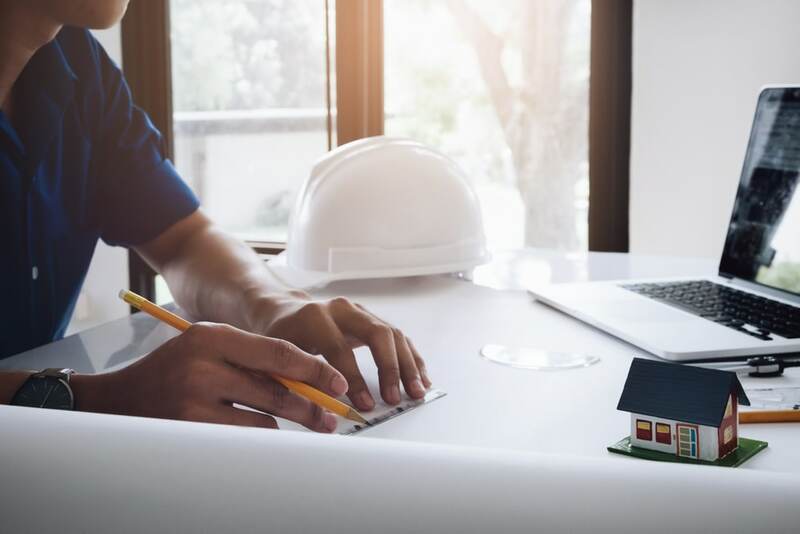 Studying for the contractor licensing exam might inundate you with information that can get mixed around in your mind. Go back and double-check those numbers, rules or specific details. The effort made in being correct could earn you a higher score on tests, as well as less awkwardness in your business interactions. There’s a reason many education experts say that teaching a subject is one of the best ways to master it. If you can clearly explain a concept in your own words to someone else, it will feel more natural to you when you think about it. Reading or discussing it out loud is an important part of memory. You use different components of your brain to process information by sight and sound. That’s why you are more likely to spot typos in your writing when you speak it. This may also give you an opportunity to observe how well you understand the topic, and to find questions that you have yet to answer. Reading is a gateway to knowledge you don’t yet have. If you know how to do it correctly, by looking for the main points, taking notes, reflecting on the correct information and repeating as needed, you will take more of that knowledge into your exam. To learn how to become a contractor and start your own business, contact CSLS today!